AST - Ihre Internationale Spedition aus Frankfurt I Direkt am Flughafen! Our Company was founded on November 1, 1983 by Dieter Seubert,Armin Schikowsky, Ulrike Lukas-Rother and Franz Georg Bär (formerFidi -President). As a small innovative Company, we have existed for more than 30 years on the international forwarding sector. 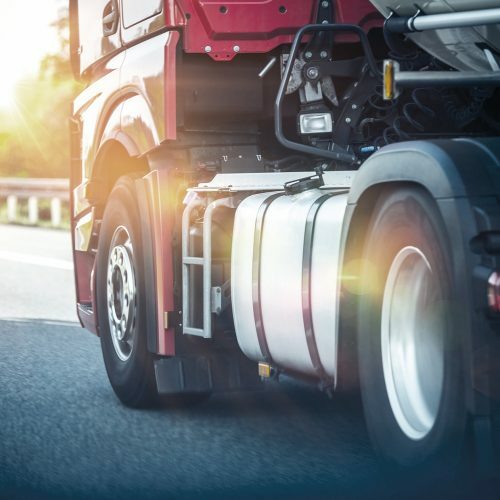 Our core competence is to provide our Customers with optimal service concerning their freight and awareness of secured handling, based on our experience and expertise. 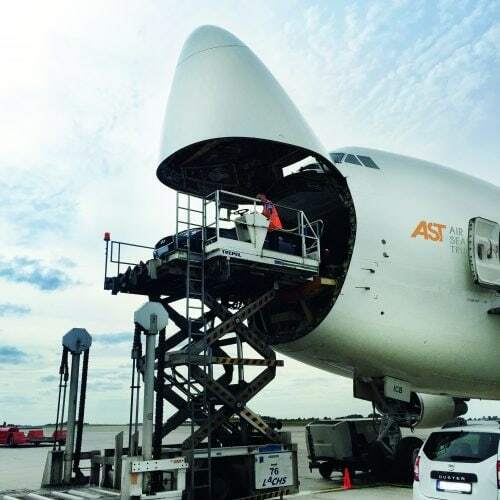 Over the years AST-Air Sea Truck International has created a worldwide network of contacts to international freight forwarders, Airlines, Shipping Lines and Agents. the risk of the market and to develop the best solution for his shipments. This team has acquired an invaluable know-how due to long-lasting experience and longer stays in many countries of the world. Our Office is located directly at Cargo City Süd at the Airport in Frankfurt, from where our staff operates all our international business. Frankfurt seems to be a perfect place, where we canhandle shipments all over the world in an efficient and fast way. You benefit from our co-operations with ocean carriers, which are specializedwithin different focal areas. Therefore we are able to choose the mostideal partner for you. 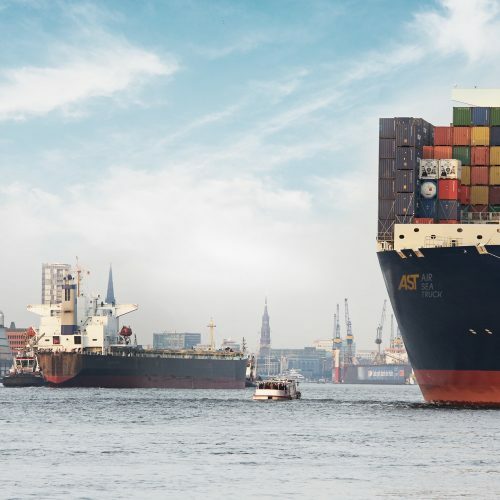 Whether export, import, groupage, container or projectconsignments, via Hamburg, Bremen, Bremerhaven, Antwerp or Rotterdam– your freight arrives at its destination reliably and traceable at all times. We arrange your transports from contract award until delivery. Small expressdeliveries are taken as seriously as excess width or heavy transports. Weorganize your part-loads as well as FTL within Germany and regions alongthe border. Our experienced overland traffic experts provide you with perfectservice.